The half marathon has seen a phenomenal rise in popularity in recent years. Whereas in the past it was often regarded as the springboard for the marathon, the half marathon has now become a respectable distance in its own right. It is an enjoyable race that is neither overly intense nor quite as hard to complete and recover from as the marathon. In any case, it deserves a dedicated preparation. 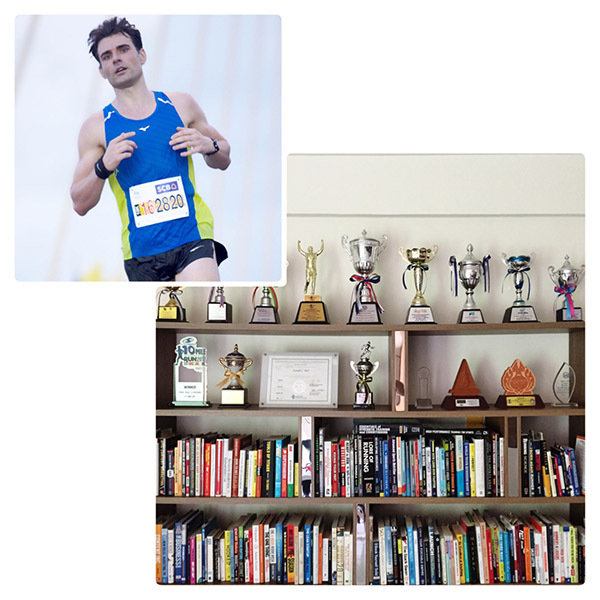 Speed matters in all long distance events but its emphasis in half marathon training is minor. Only a negligible amount of your fast-twitch muscle fibers is recruited at half marathon pace. Therefore it won’t pay off to spend much time at the track once you have acquired a basic speed fast enough to comfortably complete 5K – 3K paced interval workouts early in your training cycle. VO2max is, as for any event longer than the 1500m, the primary ‘performance enhancer’. And yet it is not the holy grail of half marathon performance. While a high VO2max is almost a guarantee for 5K and perhaps even 10K success, for the half marathon a large maximal oxygen capacity alone won’t be enough to hold a decent speed for an hour or more, depending on your training level. 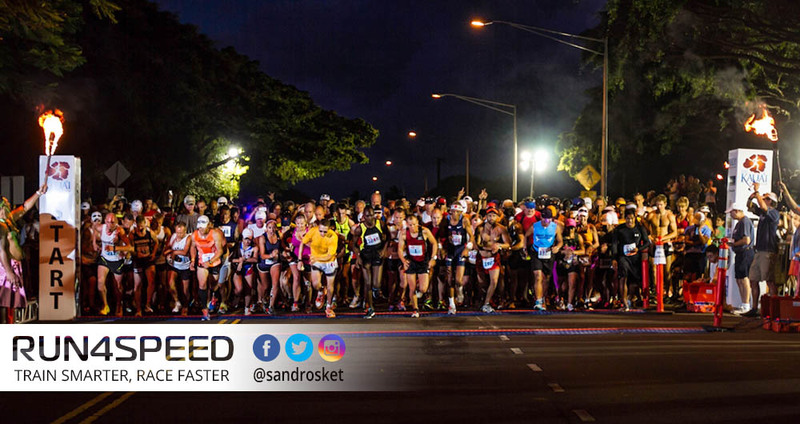 Your lactate threshold, however, is more important for the half marathon than any other road race. This is because HM race pace closely resembles lactate threshold pace. Elite runners usually have their LT pace at almost 90% of VO2max, though for most competitors it will be at 80 – 85% of VO2max. Hence, the higher your lactate threshold, the longer you can hold your speed in the half marathon. A lack of muscular fatigue resistance and inefficient fuel supply can spoil a half marathon performance, even if all the other factors mentioned above have been taken care of. While it is rare for runners to hit the wall in a half marathon race, it can be a challenge to uphold your target pace in the final third of your race if your muscles start fatiguing and you’re running low on glycogen reserves. Easy Runs and Long Runs should make up about 80% of your weekly mileage. In that regard, the half marathon is no different from the other events. For a runner of the same level, the total weekly mileage increases by a factor of 1.6 compared to the 5K and 1.3 compared to the 10K. Long Runs should approach 9 miles (~15 km) for beginners and should not exceed 16 miles (~25 km) for advanced runners. 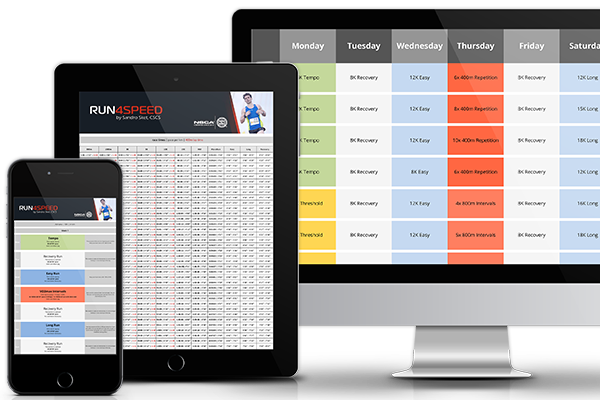 Tempo Runs are often labeled to be the race-specific intensity for the half marathon. That is not true for the majority of runners as only elite athletes are able to complete a half-marathon in roughly one hour. I classify Tempo runs in 3 categories: Slow Tempo, Tempo, and Fast Tempo. ‘Fast’ being closer to 10 – 15K race pace and ‘Slow’ at around marathon race pace. Switch gears occasionally. Intervals far exceed the intensity of half marathons. But intervals push your VO2max ceiling upwards and therefore your lactate threshold (even if unchanged) becomes a faster pace. The interval length and intensity does not differ from the other events. 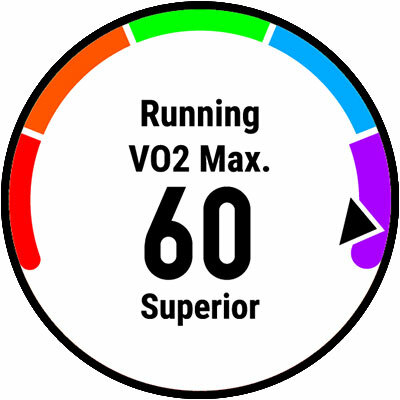 VO2max is best trained at 10K – 3K race pace efforts. Ideally, you start with shorter, faster intensities and gradually transition to more race-specific paces. Sprint repeats seem fairly unimportant for a race distance run well above 60min in duration. But remember that maximal speed can be a limiting factor for the crucial VO2max training sessions. If speed doesn’t come easy then 5K VO2max intervals can become a chore. You may not need 200s at 800m race pace as 5K athletes do, but I recommend the occasional 400s at 1500m race pace. The half marathon is clearly an event where endurance prevails over speed. And yet, in order to race your best you will need all the ingredients of the faster 5K and 10K races on top of a solid mileage in training. The emphasis, as outlined earlier, are on Tempo runs. Frequently include a portion of Tempo effort to your long runs and you’re well on your way to a seasonal best.